Scotland Walking Events And Festivals 2019: Great Way To See The Country! Our Scotland walking events and festivals are springing up everywhere to cater for the nation’s growing obsession with keeping fit, losing weight and living healthier lifestyles. I have listed here some of the most popular annual events for all walking enthusiasts. 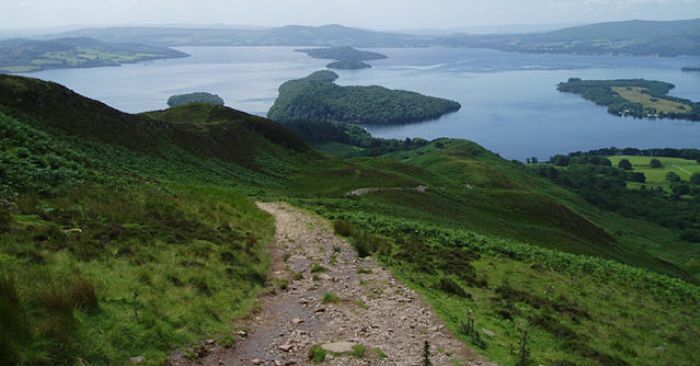 With our great terrain, you can enjoy the best of walking in Scotland with hill, coastal and woodland walks, with routes to suit all, from experienced walkers to beginners. SCOTLAND WALKING EVENTS AND FESTIVALS 2019…. Most of our walking festivals take place between April and October. 22nd June 2019, Pollock Country Park. UNSCHEDULED WALKS YOU CAN DO ANYTIME…. You don’t have to wait for Scotland walking events to come round. If you prefer doing your own thing, there are lots of fabulous woodland walks all around the country. You can do each walk separately or combine all four together for one longer walk of almost 10 miles. Each of the walks are colour coded and clearly marked, and they all start and finish very conveniently, at the main car park. It’s a fantastic day out. 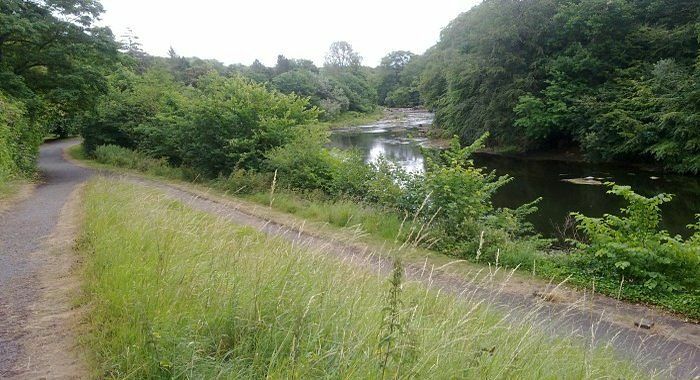 Another great walk that’s available anytime, is the Greenock Cut. As you pass through Greenock heading for Inverkip, (or vice versa) take the road for Loch Thom until you arrive at the Cornalees Bridge Visitor Centre. Your seven mile walk starts and ends here, and you’ll enjoy some fantastic views across the water to the Island of Bute. But the longest, and without doubt the most popular and challenging walks in Scotland are the West Highland Way, from Milngavie to Fort William, a distance of 95 miles. This is closely followed by the Great Glen Way from Fort William to Inverness, at 79 miles. To see the best of the country, Guided Walks And Scrambling Tours are also available.